Jody Sperling dancing on ice in the Chukchi Sea. Photo by Maria Pisareva, courtesy Sperling. A dance performance and rising carbon dioxide emissions might seem to have little to do with one another. But choreographers may be able to influence climate action in unexpected ways. The physical, interpersonal nature of dance has the unique ability to transform people's understanding of the world around them. Movement can lay the foundation for a sense of connection with the earth. "The problem is getting people to act on what they know," says Jill Sigman, director of New York City–based jill sigman/thinkdance. How, then, to mobilize that action through dance? 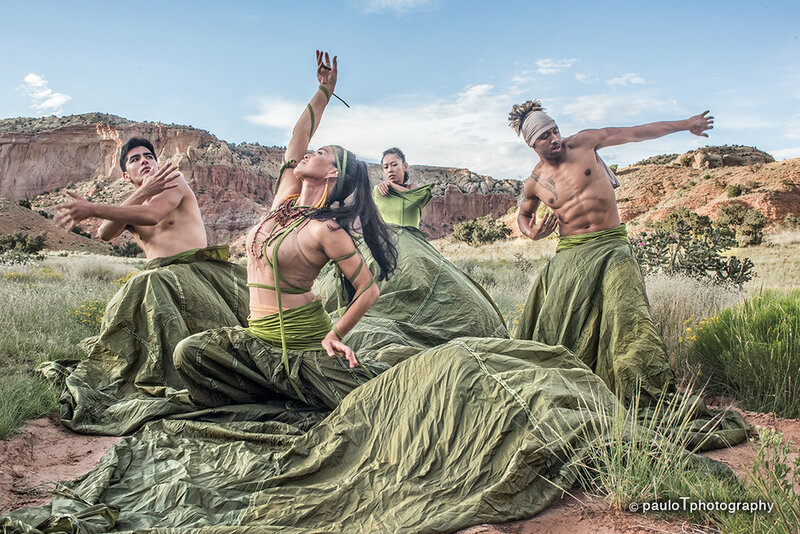 Six choreographers tackling environmental issues share their approaches. 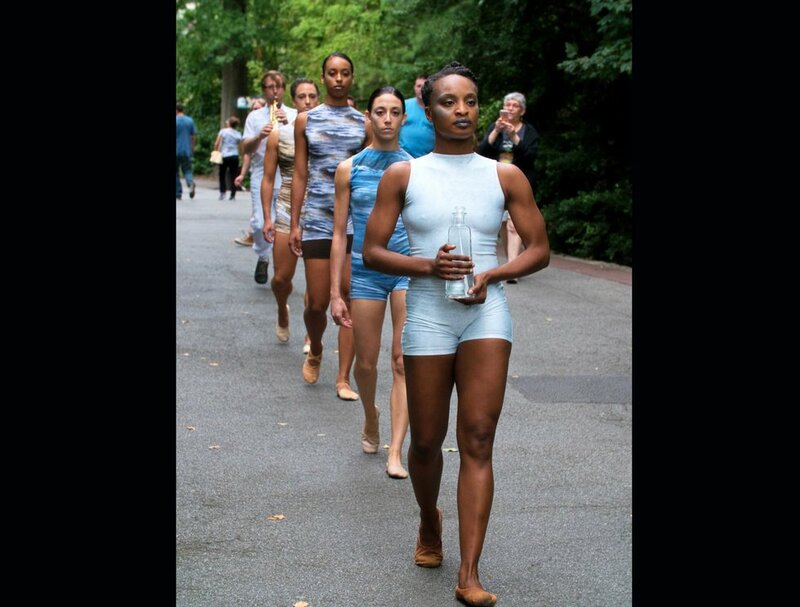 Davalois Fearon's Consider Water asks audiences to grapple with the issue of water scarcity. Photo by Andrew Imaging, courtesy Fearon. Her family in the U.S. had already spent money bussing clean water to relatives in Jamaica when a conversation with the U.S. ambassador to the United Nations prompted Davalois Fearon to think about the big picture of water resources. As part of her work Consider Water, two dancers randomly distribute cups to audience members and a third pours water into some of the cups. The symbolism allows other audience members to glimpse what it feels like to be denied a resource, overlooked and ignored. Fearon usually convenes a post-show discussion with experts. "It's an opportunity for audience members who are suspicious, or who don't understand the issue, to engage head-on," she says. 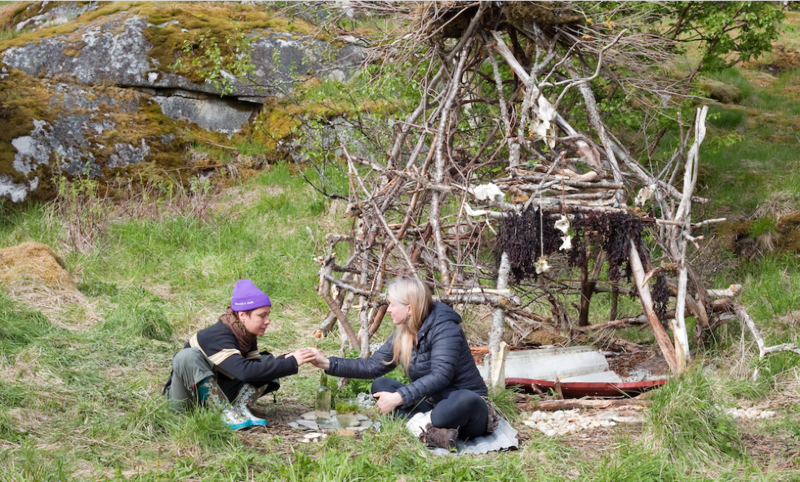 Jill Sigman hosts gatherings in huts made from scavenged materials. Photo by Vanessa Albury, courtesy Sigman. Jill Sigman, whose The Hut Project involves building huts out of scavenged materials, creates spaces that disrupt people's expectations of disposability, reuse and value. "Our culture prizes new and shiny," she says. "We don't link age to richness, interest or complexity." After constructing a hut, Sigman hosts performances, conversations and gatherings in the space, extending the "lifespan" of previously discarded objects. Jody Sperling accompanied a scientific mission in the arctic. Photo by Pierre Coupel, courtesy Sperling. 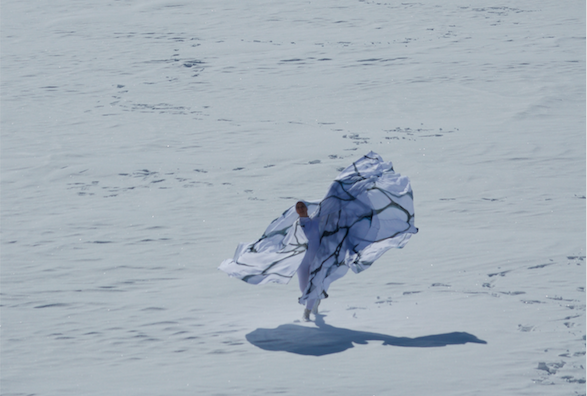 Jody Sperling's Bringing the Arctic Home, which premiered in 2015, was inspired by her experience accompanying a scientific mission and dancing on Arctic ice. "I felt charged by this very remote place," she says. "It gave me a strong sense of immediacy." Now, she's working on a project about changing wind patterns. Dancing Earth tackles issues like renewable energy. Photo by Paulo Tavares, courtesy Tangen. Instead of using performance to influence legislation, Rulan Tangen has chosen to address our American culture of disposability. "What's being called climate change is only one terrible symptom of a system that is based in inequity and lack of respect for all forms of life," says Tangen, a Santa Fe– and San Francisco–based choreographer and director of Dancing Earth. Tangen's company is currently working on Between Underground and Skyworld, which explores renewable energy from cultural, spiritual and practical viewpoints, including the eco-sustainable design of the production. Some choreographers have found that linking minute local disruptions to planet-wide events, and vice versa, can make a changing world feel more immediate. Jennifer Monson spent a year waking up before dawn to dance on the Illinois prairie in preparation for her 2018 work, bend the even. She has researched ecological phenomena, what she describes as a delicate transfer of energy across hemispheres, for the past two decades. "I pay attention to those subtle movements by dancing, not just by observing," she says. Cultivating this kind of embodied knowledge helped Monson think about climate change in terms of creativity and improvisation rather than fear. Lynn Neuman collects discarded plastic and incorporates it into her pieces. Photo by Barry Butterfield, courtesy Neuamn. 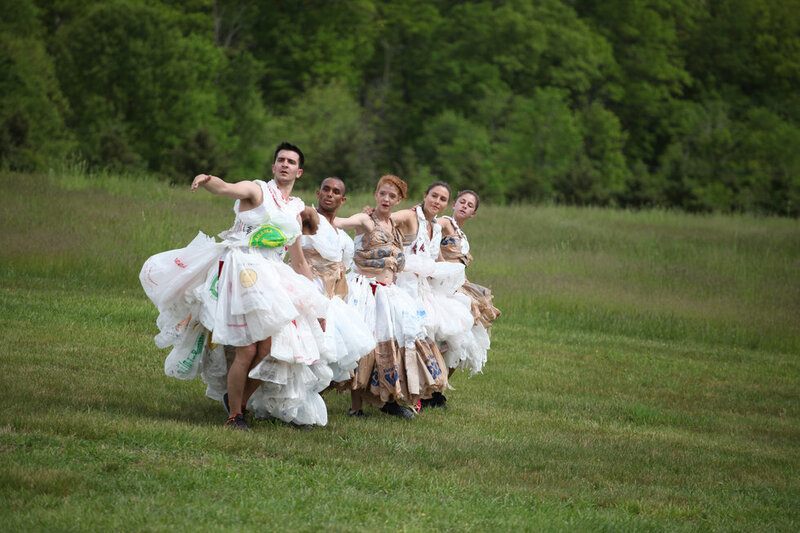 Lynn Neuman, director of New York City–based Artichoke Dance, became preoccupied with single-use disposability after she started wondering about waste and who was responsible for it. 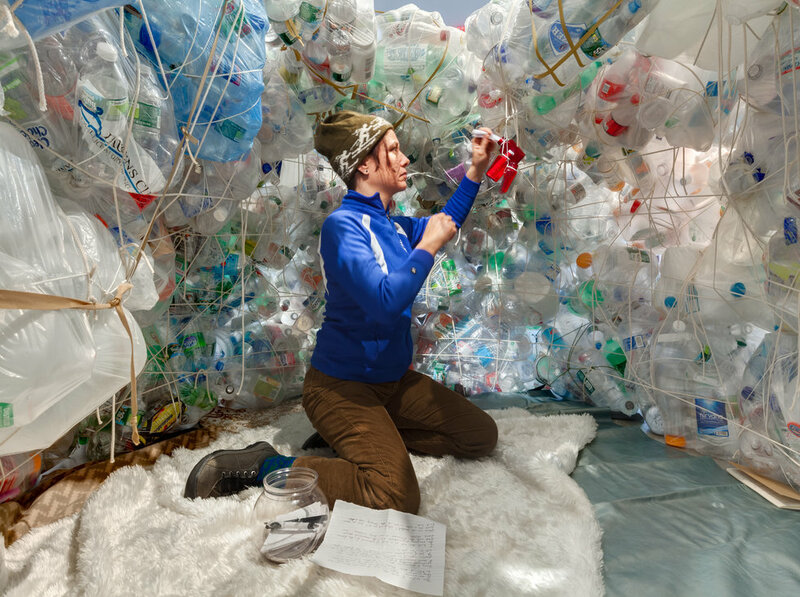 For some of her performances, she has collected massive quantities of discarded plastics, like bags and six-pack rings, and invited community members to contribute their own. "There's a real aha moment when people see how quickly plastic amasses," she says. This hands-on, visual component gets people involved in Neuman's process, interrupting their habitual response to pollution. "Being engaged in a process, particularly a physical one, helps people to not ignore what they know," she says. Beyond Panel Discussions, What Can We Do? Jill Sigman asks how we can make performance not a consumer act. Photo by Rafael Gamo, courtesy Sigman. Expanding the notion of climate action beyond political lobbying, scientific research and consumer politics makes room for what dancers know best. "When I teach master classes, I ask people to tune in to the atmosphere of the studio," Sperling says. By linking their actions to the way they change the energy of the room, Sperling's students practice an embodied awareness that could help people better understand their impact on the planet. 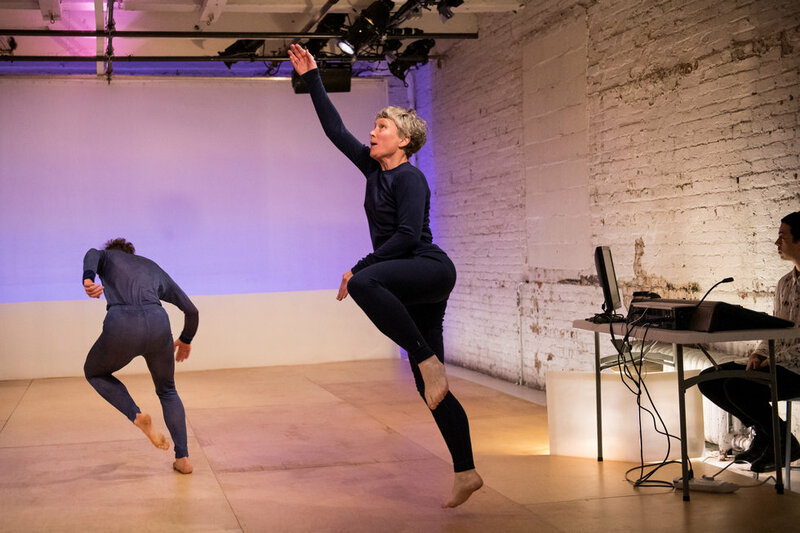 Dancers can value and pay attention to multiple perspectives at once and are routinely asked to adapt, skills that are critical to addressing the cultural inertia around climate change. That's not to say the dance world isn't actively contributing to climate change. Rehearsal spaces and theaters have massive heating and cooling costs. Dance fashion trends favor athletic gear sewn in sweatshops and shipped halfway around the world, while hectic rehearsal schedules make plastic-wrapped takeout look appealing. "How," Sigman asks, "do we make performance not a consumer act?" For her, it means creating work that's about relationship-building rather than transaction. Some choreographers, like Neuman, are focused on working with presenters and venues that will commit to some level of climate action. Others, like Tangen, who works with primarily Native artists, choose to build careful partnerships with like-minded people. For her, change can't happen without art. "Movement is a tool to embody the future," Tangen says. "We're not talking about it. We're enacting it."